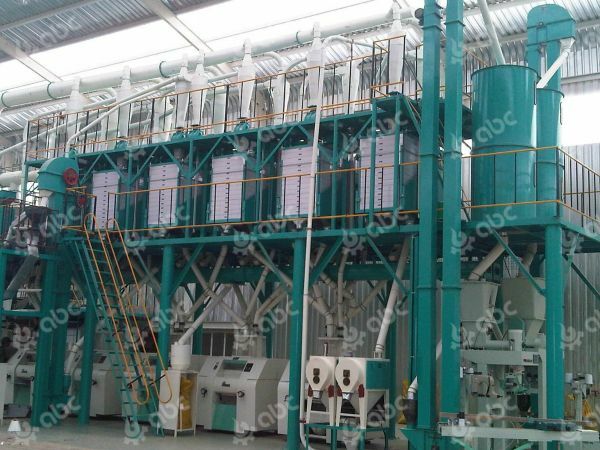 The 100-200tpd corn mill machine is multi-storey type, which has good appearance and easy to operate and maintain. This series include 100TPD, 120TPD, 150TPD, 200TPD and even larger capacity. This set of corn milling machine applies all dry processing technology to manufacture corn niblet, grit and flour in different grain size. 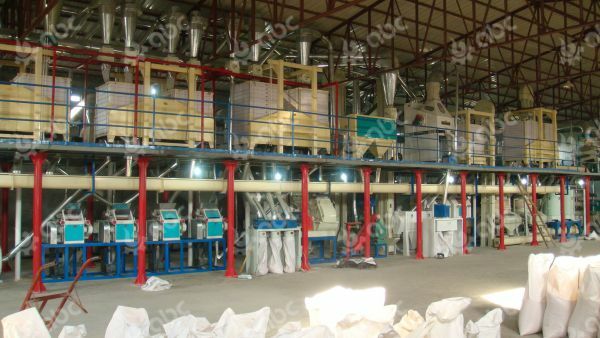 The 100-200ton/d corn mill machine plant has high productivity but low energy consumption. It can achieve the cleaning, peeling, degerming, crushing, grinding and flour milling. 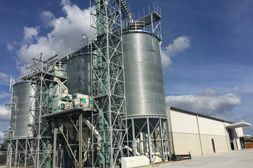 The dry processing of corn can reach 95% peel and germ threshing rate. 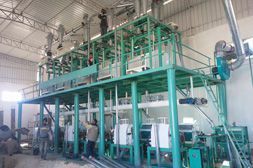 Therefore, it can produce purified corn flour (maize flour with fineness of 120mesh), different sizes of corn grits, corn germ, etc. Main parts: cleaning part, peeling & degerming part, flour milling part. It realizes systematic processing that decreases production time but increases efficiency. Advanced technology, rational design and structure. The whole plant adopts high quality equipments like corn grinding machines. The automatic or semi-automatic control can help you save labor and labor cost. This series corn mill machine requires low investment. It also saves energy, so that your production cost is greatly saved. KMEC is a professional grain,feed oil machinery company providing project design, production, installation and commissioning service. What we mainly engage in are 10-500 tons of flour (wheat flour, corn flour, rice flour, chili powder) procession machinery, project design, equipment manufacture, installation, accessories supply, after-sale maintenance and technology consulting, personnel training and other train services, to ensure customer satisfaction. 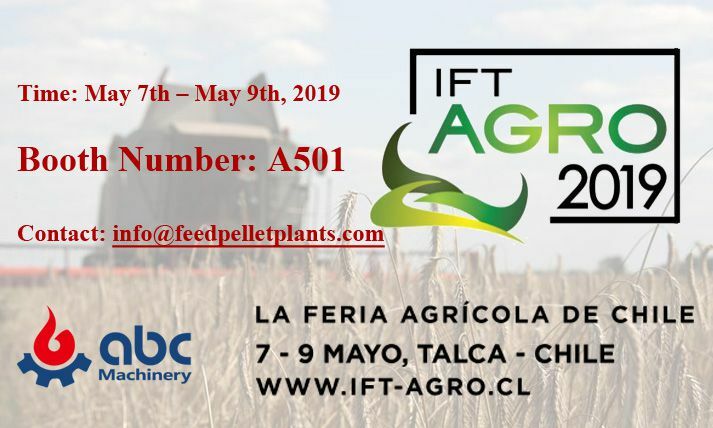 If you have large quantity of corn (maize) as raw material and want to set up corn mill machine plant, just feel free to contact us. We will make turnkey project in accordance with your own requirements.